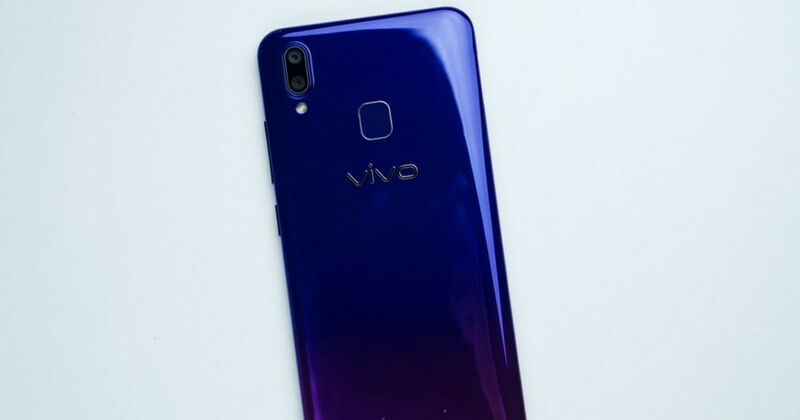 Vivo will launch the successor to its V11 Pro smartphone in India in the last week of February, 91mobiles has exclusively learnt. Sources close to the matter say the upcoming Vivo smartphone will feature three to four industry-firsts. While it’s not clear what these new features might be, we can expect some new developments on the camera front. The next-generation Vivo flagship in India will be priced between Rs 20,000 and Rs 30,000, we have learnt. We can expect it to be priced a little on the higher side since the V11 Pro was launched in the country at Rs 25,990. The company has not started teasing the handset yet, but we can expect something over the next few weeks. Since last year’s flagship Vivo phone was available both online and offline since launch, it’s safe to assume that the successor will be released via both channels as well, especially considering the recent government mandate pertaining to online-exclusive products. To recall the Vivo V11 Pro specifications, the smartphone has a 6.41-inch Super AMOLED full-HD+ display with 19.5:9 aspect ratio and a waterdrop-style Halo notch. It’s powered by the Snapdragon 660 AI-enabled SoC, backed by 6GB of RAM and Adreno 512 GPU. The handset has 64GB storage onboard, with support for microSD card expansion up to 256GB. In the camera department, the Vivo V11 Pro has a combination of 12-megapixel (f/1.8) + 5-megapixel (f/2.4) rear cameras with LED flash. The selfie camera has a 25-megapixel resolution and f/2.0 aperture, with AI-powered features and support for AR stickers. Connectivity features on the handset include 4G VoLTE support, Wi-Fi, Bluetooth 4.2, micro-USB, and USB OTG. For security purposes, the phone comes with an in-display fingerprint sensor and face unlock. The V11 Pro is backed by a 3,400mAh battery with 18W fast-charging support.